Nomi is an international team of engineers, designers and marketers who have set a goal to offer consumers from different countries reliable, modern and affordable gadgets and accessories. 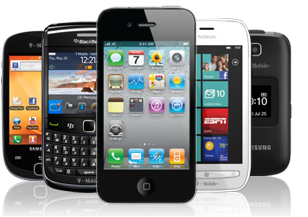 Nomi was created by immigrants from leading IT companies with successful experience in developing mobile devices and their sales around the world. The beginning of work Nomi became 2013 year. The headquarters is in Hong Kong. Priority development regions are the countries of South-East Asia, Latin America and the CIS. In each of the countries, Nomi focuses on partnerships with market leaders. 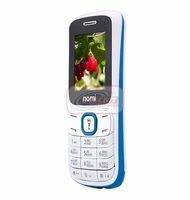 The name of the brand Nomi consists of a combination of capital letters 4 words: New Outstanding Mobile Ideas, these four words and describe the brand philosophy: to implement interesting ideas, to use bright technologies to create new, reliable, modern gadgets and accessories to them. Preparation of each new model Nomi begins with the development of the internal design of the device. The team of engineers simulates various usage scenarios, trying to create a device that will not let the user down in any situation. It is the right internal design that makes the device productive and reliable. The affordable price of Nomi devices and accessories for the consumer is achieved through balanced production costs, minimum marketing costs combined with efficient organization of development, production and distribution processes. All devices of Nomi use modern technologies and bright ideas in design. Read - XIAOMI Smartphone Manuals PDF.